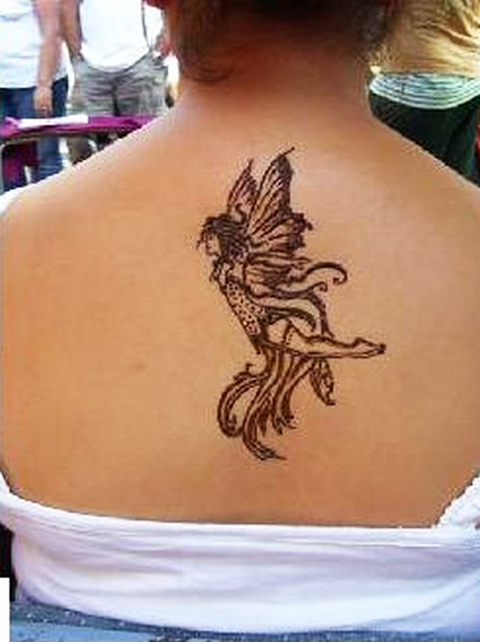 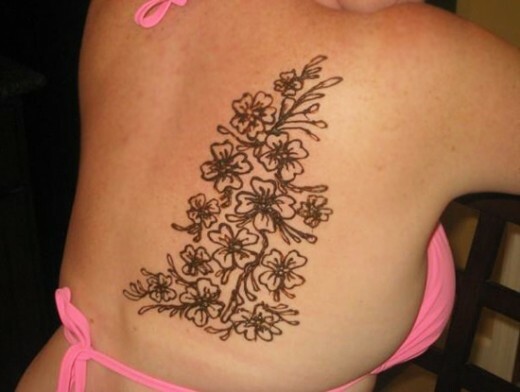 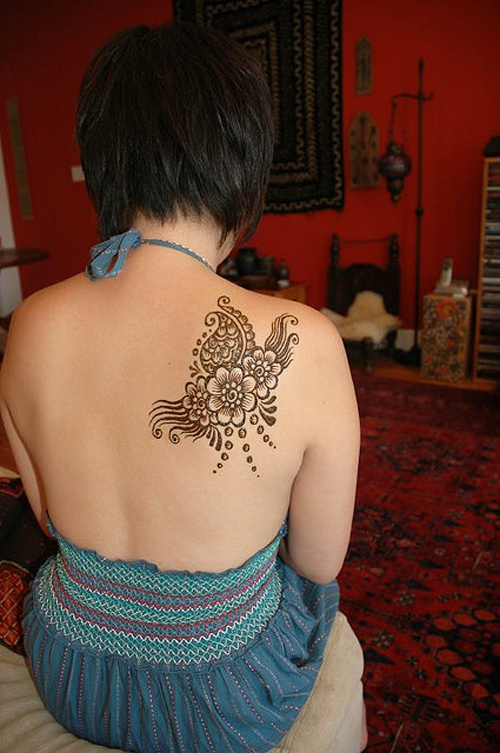 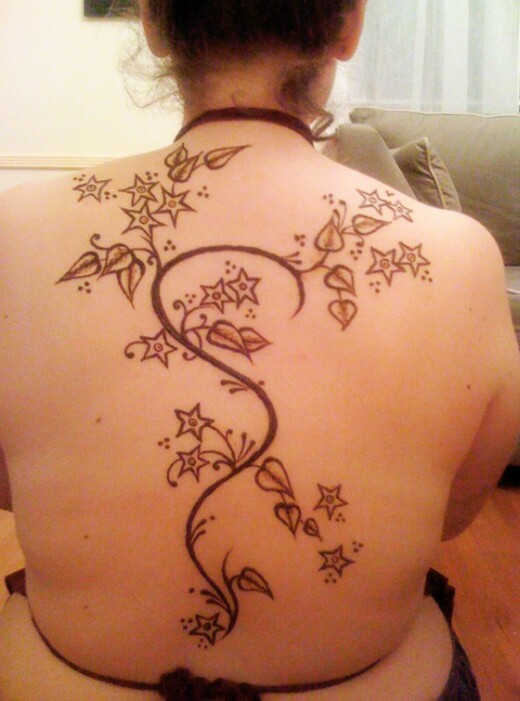 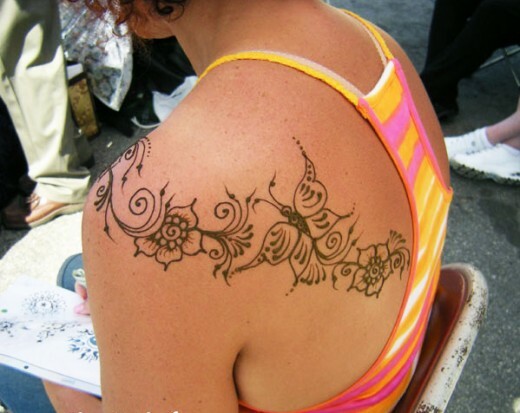 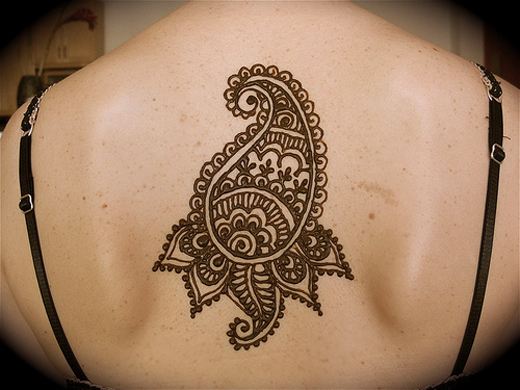 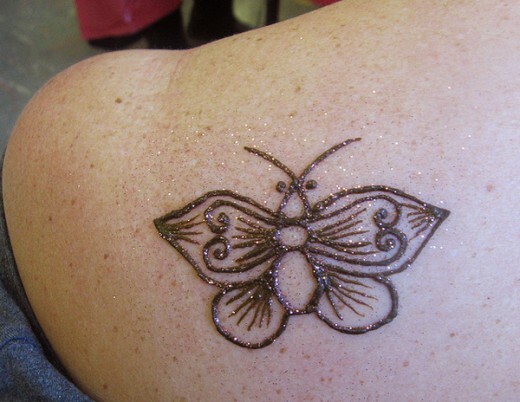 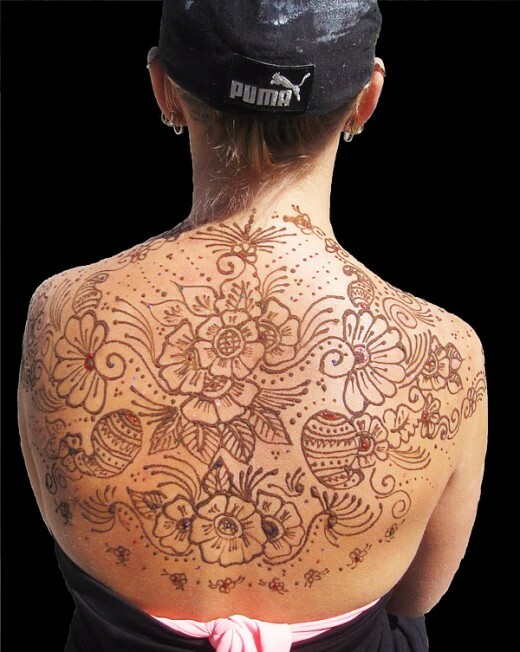 A Mehndi design for back is the latest trend in Mehndi fashion. 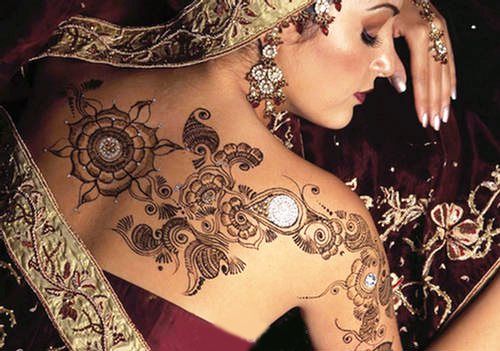 Every body loves the beautiful and smashing designs of the Mehndi design. 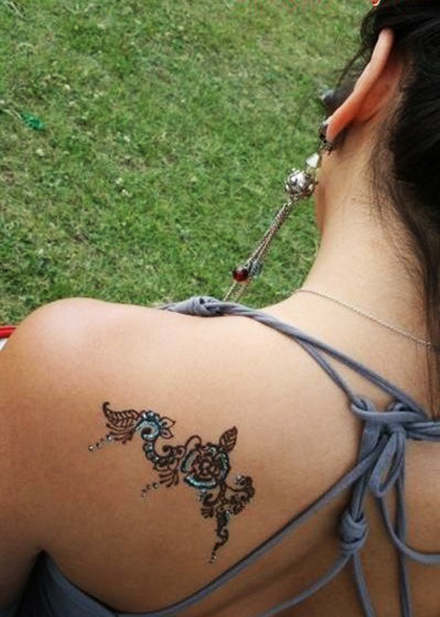 If you are an avid Mehndi lover you can wear it gracefully on your entire body. 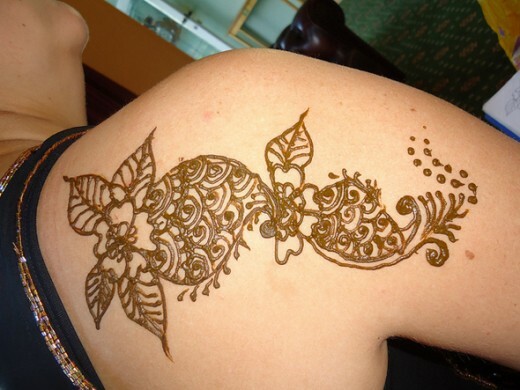 Just check out these stylish Mehndi designs for back 2012. 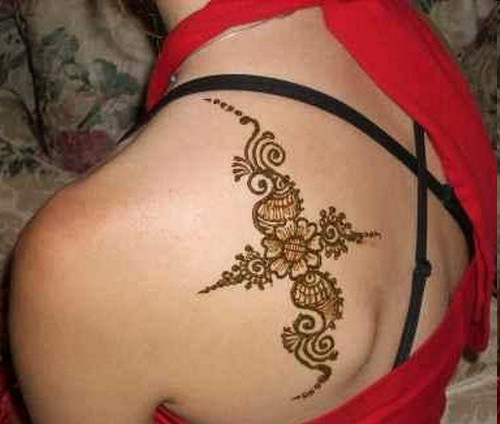 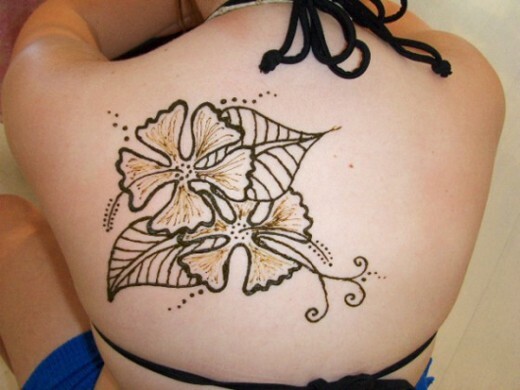 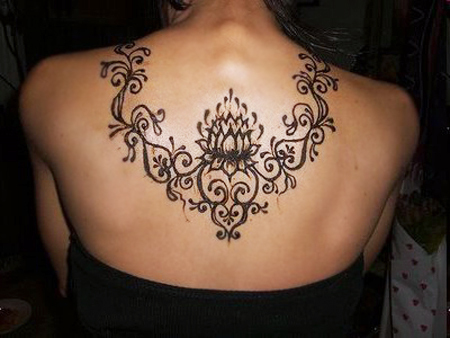 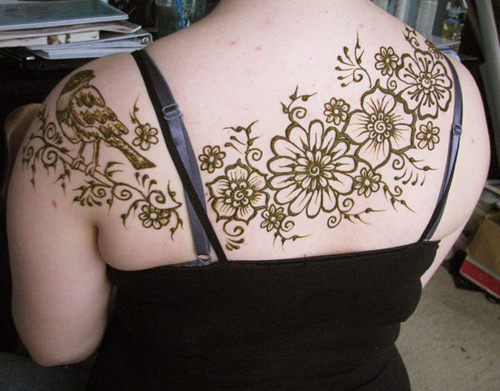 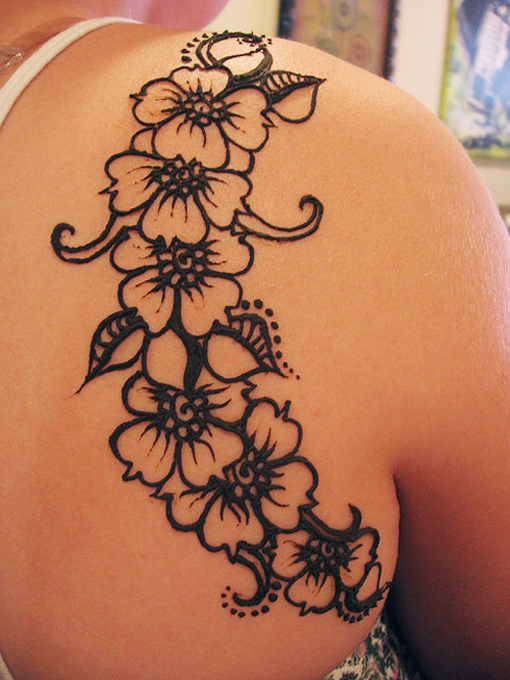 Mehndi Design for Back are not so popular but is a very good style statement. 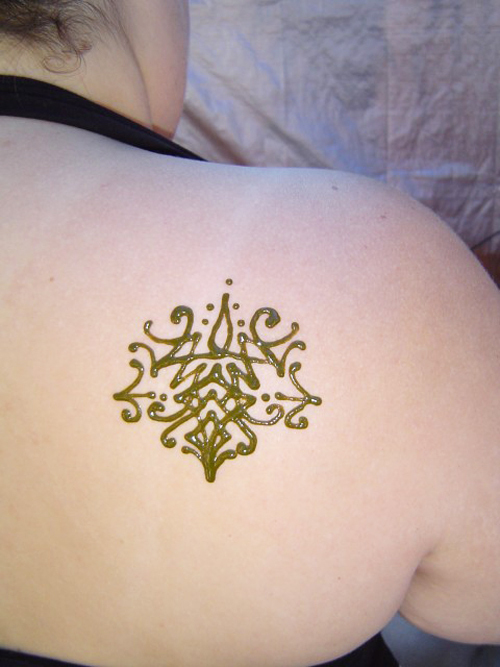 These mehndi design today it is becoming quite popular and many people are now applying the mehndi designs for back just for fun. 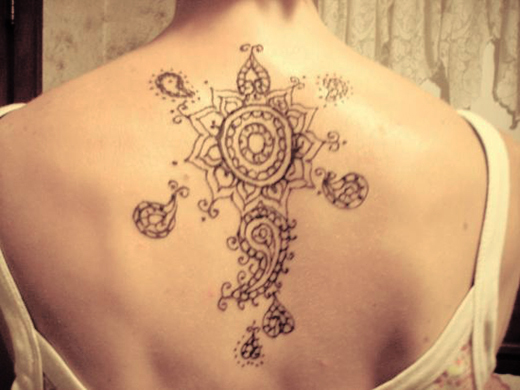 I hope you will like this awesome gallery. 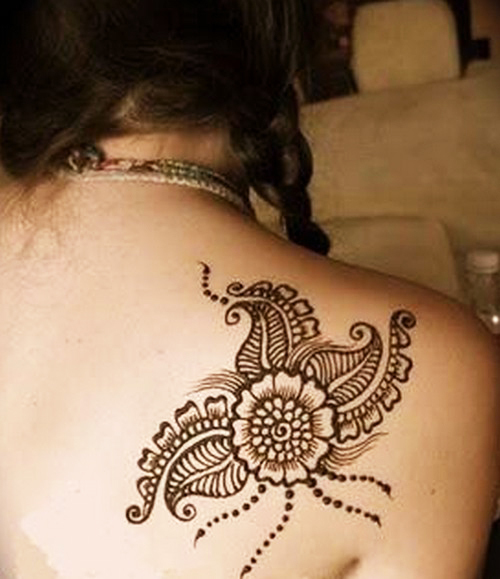 Please don’t forget! 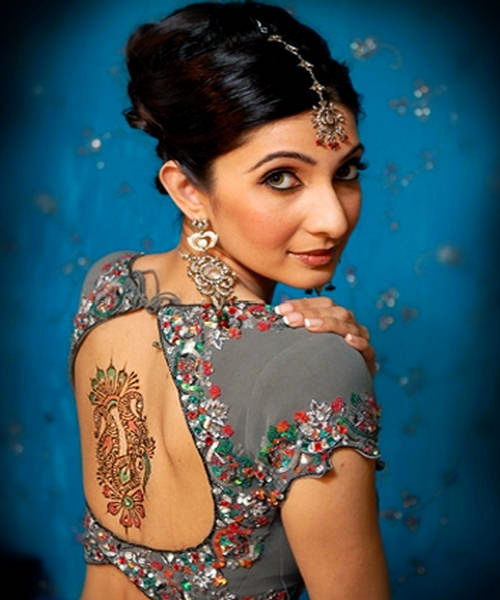 feel free to send us your unique ideas for our next post of mehndi fashion style 2012.